Owning a unique home is something that people dream of having. It can take years to save up enough money and build a good credit score so that you can own a home that is one of a kind and perfect for your personality. Because of that, you will want to make sure that you build exactly what you want. One of the most popular and cost-effective unique homes that are trendy right now is log cabin homes, original handcrafted log cabin homes. This article will show you some perks to building your own log cabin regardless of where you live! 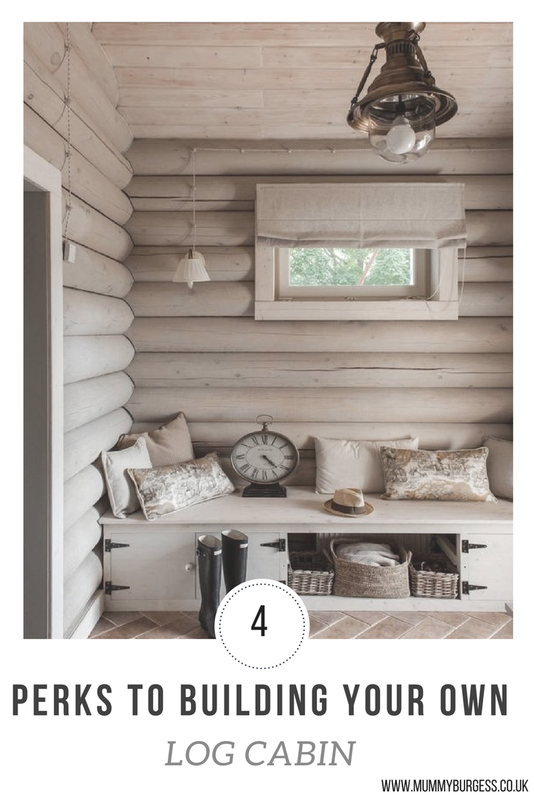 Every home has a unique feel to it and a log cabin is no exception to this rule. Believe it or not, you can be as creative as your heart desires when building a log cabin. Whether you want a straight, full scribe build or a post and beams home, your cabin will surely be one of a kind. Did you know that every log that is used to build your home was carefully selected and inspected for quality? It is important to know what type of style you are going for so that you can have the appropriate wood selected for your home. Newer homes these days all look the same. It is very rare to find a home that is newly built and unique. Most homes have the same body structure and roof outline and look very similar. When you build a log cabin, your home will be one of a kind, down to the posts. In fact, people who specialise in woodworking will be selecting your wood and cutting the logs to the needed specifications. Because each log is looked at individually, it is highly likely that the woodworkers will be able to trim and cut logs so that the log’s full beauty can be seen. For example, knots in wood can be lovely and may also look especially beautiful in a particular part of a home. 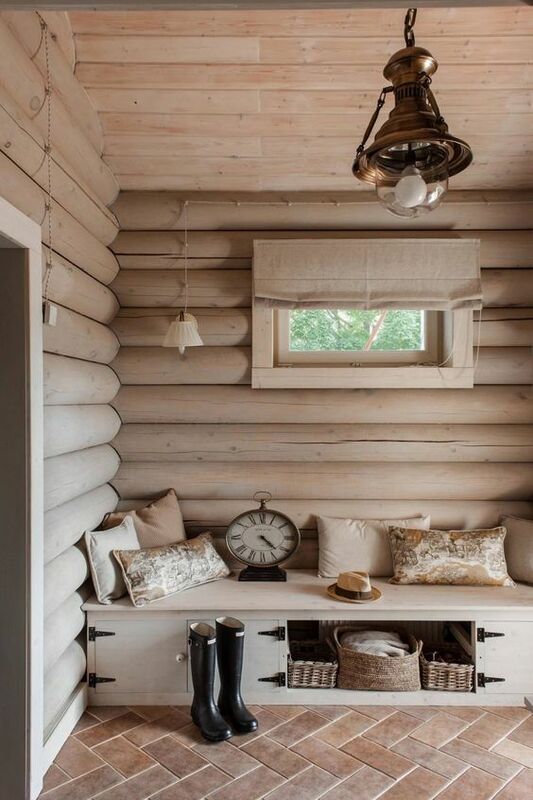 If you value attention to detail and a personal touch, a log cabin is a great way to go. Log cabins are built in all climates and can withstand the elements. You can be sure that when you build your cabin that it will be sturdy and be able to withstand the test of time. The logs used to build your home will be selected specifically for your climate and lifestyle. If you love nature and being in the outdoors, you will likely truly adore having a home that brings nature inside. When you own a log cabin, you will feel like you are one with nature at all times. You can wake up and see the beautiful wood above, or relax in your living room and enjoy the wood flooring and walls. Take a walk outside and enjoy nature even more. When you own a log cabin, nature is a part of every aspect of your livelihood.